In September 2010, Arne Duncan awarded $330 million to PARCC ($170 million) and SBAC ($160 million). 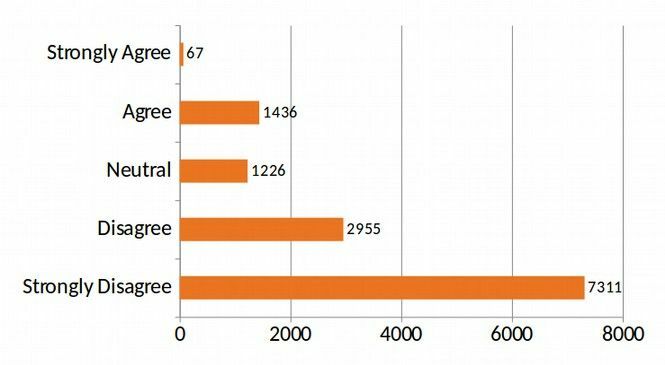 According to a USDOE press release, 46 States signed up for either or both of the two Common Core testing scams. 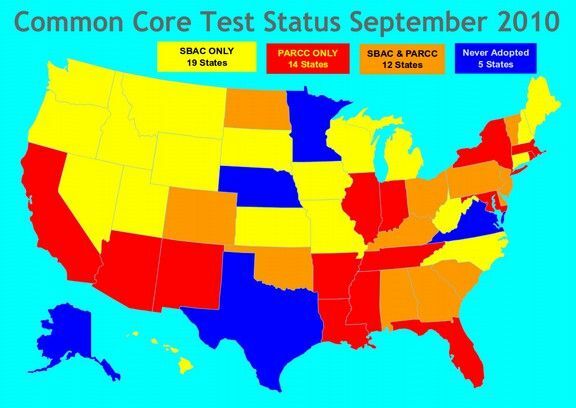 But given Minnesota’s resistance to the assessments, we will list it as one of the five non-adopter States:2010 PARCC ONLY – 14 States: Arizona, Arkansas, California, Florida, Illinois, Indiana, Louisiana, Maryland, Massachusetts, Mississippi, New Mexico, New York, Rhode Island, and Tennessee. 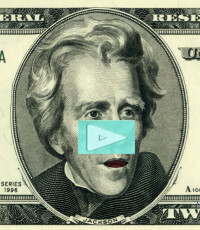 A minimum of 15 States is required to get $186 million in federal funding. 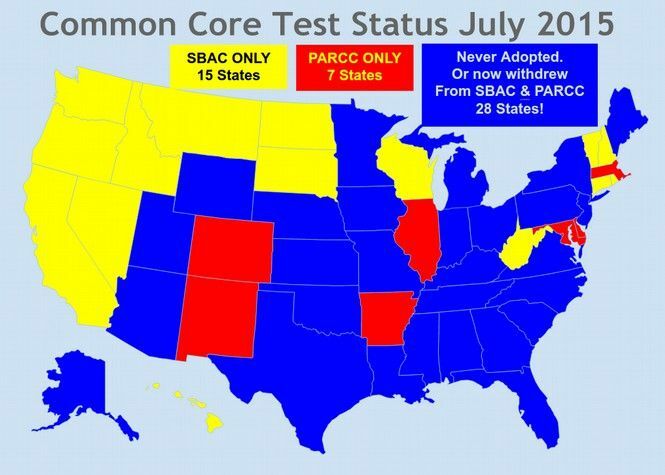 However, PARCC is now now down to 7 States. 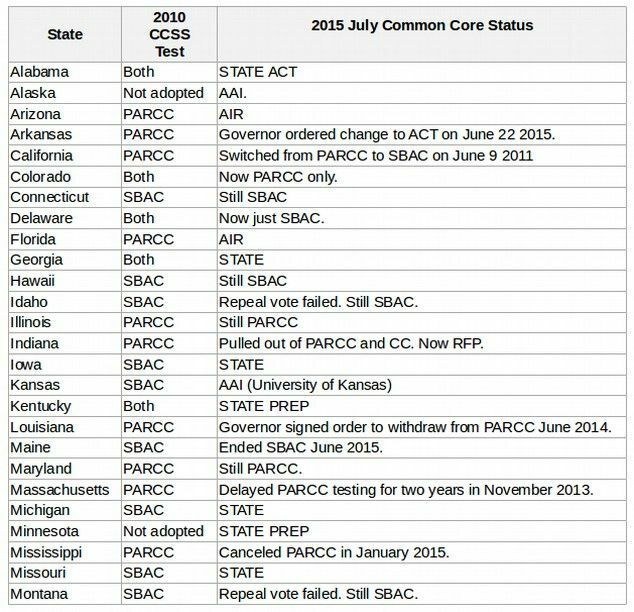 In December 2014, Congress killed the remaining Race to the Top funding – which was funding both the PARCC and SBAC Common Core tests. It is therefore uncertain what Arne Duncan will do or how PARCC will be funded in the future. 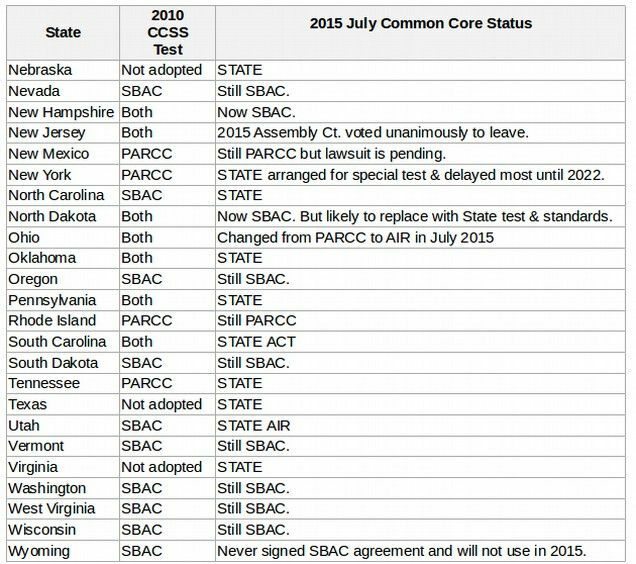 The first to leave PARCC was California which switched to SBAC on June 9 2011. 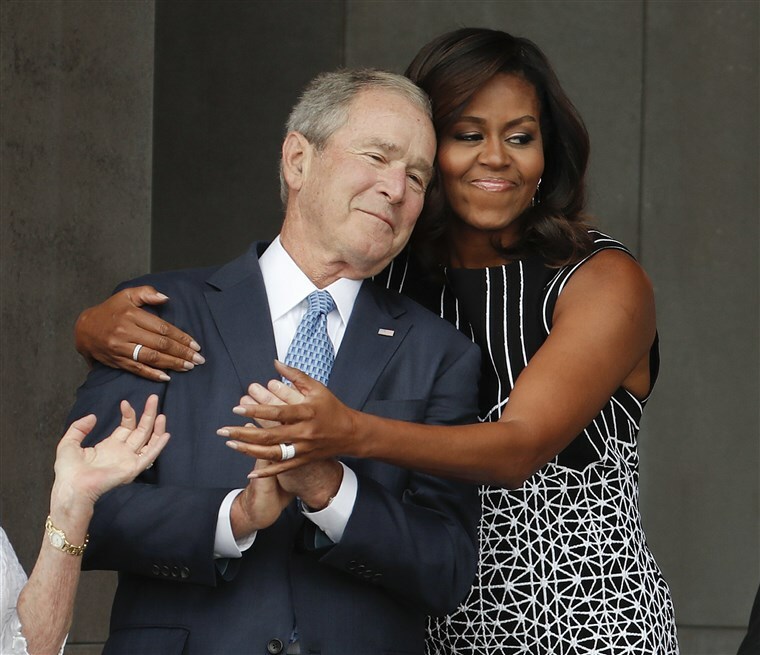 This was followed by South Carolina in August 2012. In 2013, Alabama left in February, Pennsylvania left in June, Indiana left in July, Georgia and North Dakota left in August and Florida left in September. 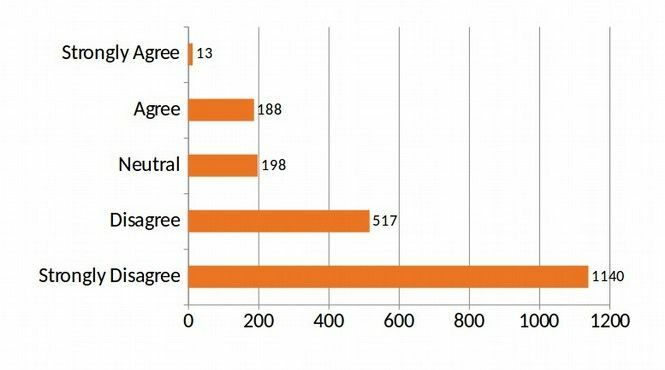 In Florida in 2013, a furor erupted when only 27 percent of fourth-graders passed the PARCC writing test. The state Board of Education promptly, and retroactively, lowered the score required to pass the test – and in a flash, the pass rate jumped to 81 percent. So much for the magic of high stakes tests! The Central Committees of both the Washington State Republican and Democratic Party have already passed resolutions by overwhelming margins opposing Common Core and the SBAC test. The only question left is ifthe Washington state legislature will wake up and jump ship before the SBAC test boat sinks completely. 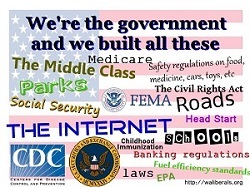 Originally published at Coalition to Protect Our Public Schools.